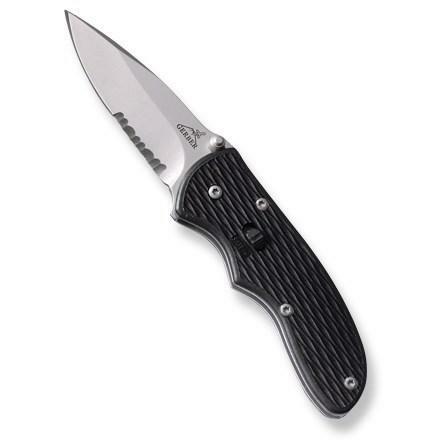 As a modern version of the fixed blade Fairburn knife of WW II, it is an excellent tactical knife. It may not be viewed well in NJ and other "non-stiletto" states, however. As a folder, it is well made and often used by the military. Made for a price point which makes certain refinements out of the question. Not allowed in all venues. This is not a toy. 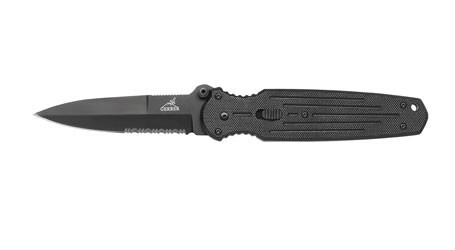 This is a tactical combat knife with a real backstory. Those who remember WW II and the fixed blade version of the tiny stiletto designed for the military recognize this as its modern cousin. It is a durable blade. Most users strop their blades, but seldom have to sharpen them. So, a green honing compound and a strop usually are bought or used for this knife to maintain its edge. 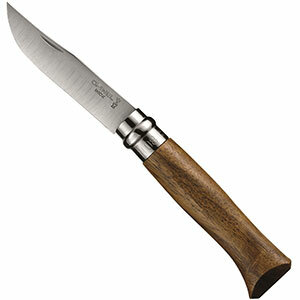 This is a good knife and not something for a child to have. It is a tool. 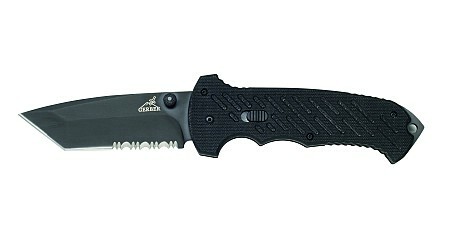 Carrying this knife might be challenging unless it is obvious that you are either military or law enforcement... or a hunter on their way to hunt with a state license for hunting, or a license for fishing. I am an avid hunter, fisher, and handyman. 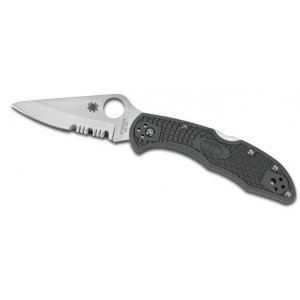 This knife is easy to use and extremely durable. 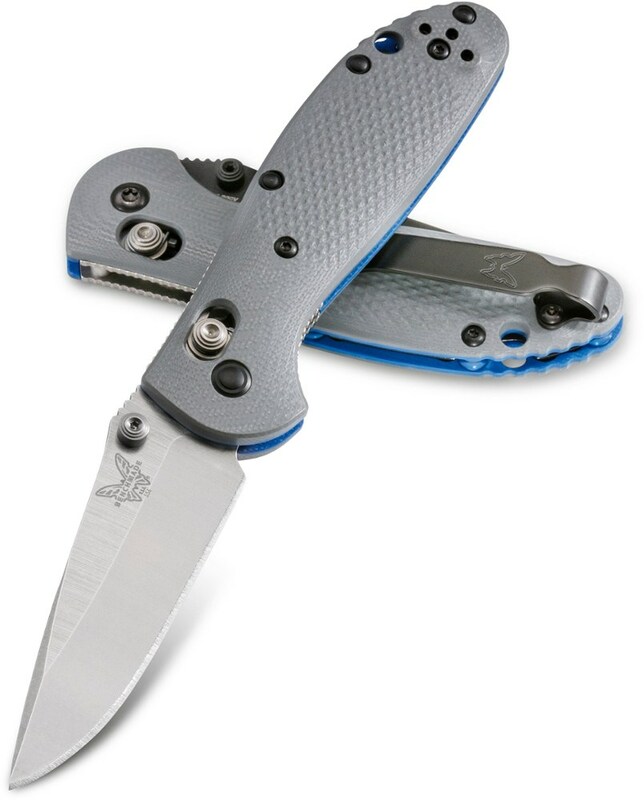 I never leave home without this knife and swear by it. This knife is issued to soldiers in Iraq, being a soldier myself I bought one. 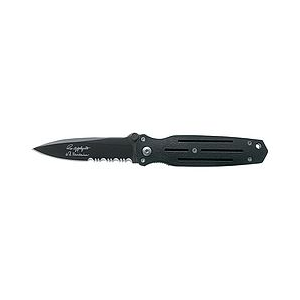 After purchasing this knife I was extremely pleased and would recommend it to anyone looking for a serious knife.